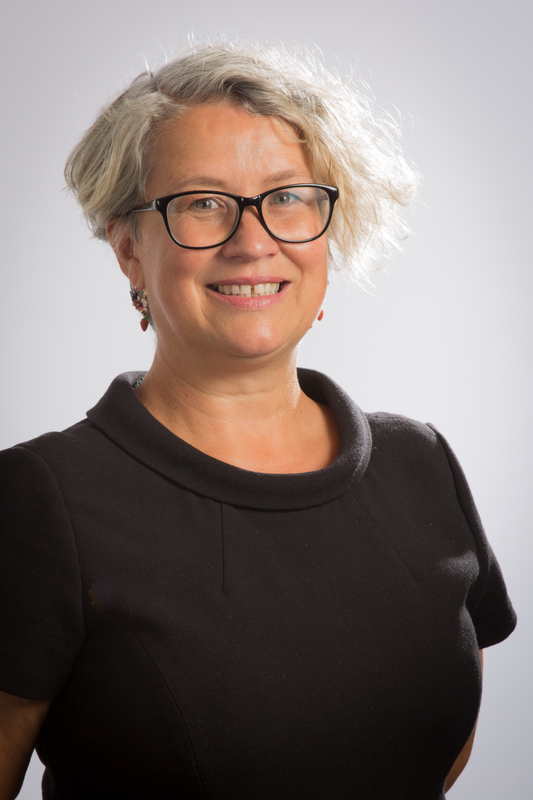 Julie Hall is a Professor of Higher Education and Deputy Vice Chancellor at Solent University Southampton, having been Director of Learning and Teaching and then Deputy Provost at the University of Roehampton. 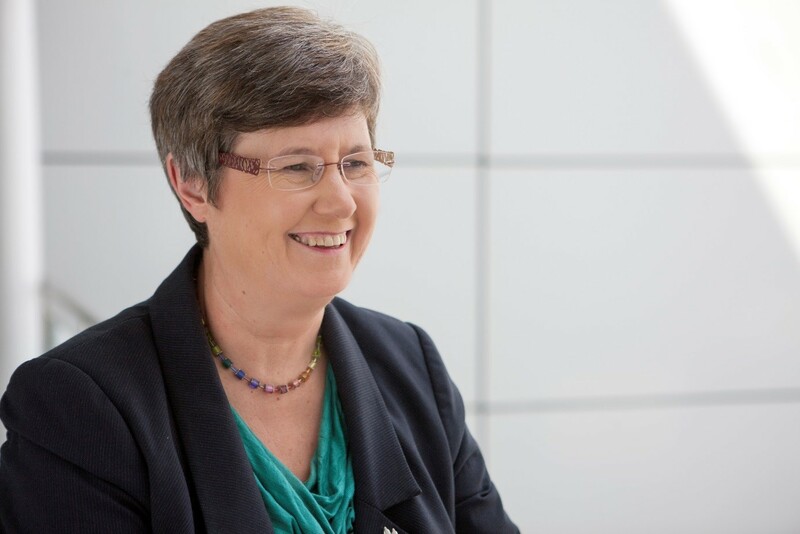 When Julie arrived at Kingston Polytechnic from the midlands in 1981 to study English and Sociology she was the first in her family to attend university. She went on to teach Sociology in further and higher education and study at Kings College London, attending her first SEDA conference in 1989. Julie is a former co-chair of SEDA. 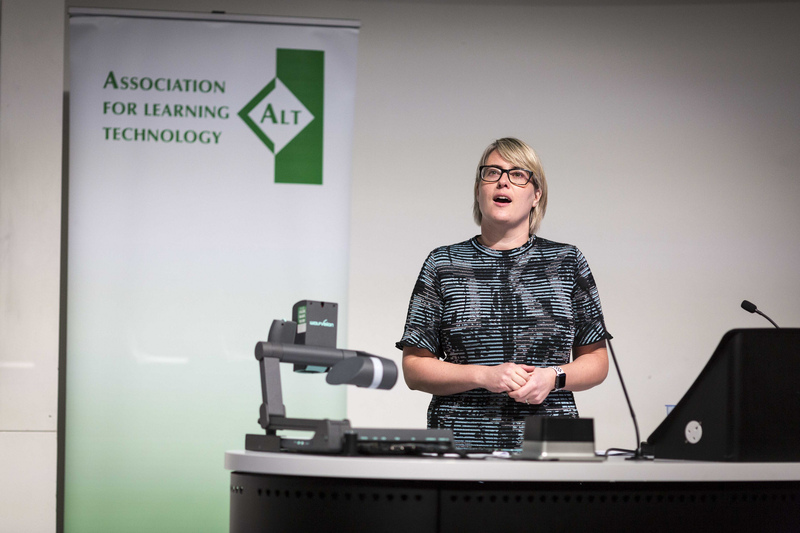 She is a National Teaching Fellow and Principal Fellow of the HEA writing extensively about issues of equity in higher education and students’ experiences of learning, often working in partnership with students themselves. Publications include: Co-creating a Social Justice and Education Curriculum with Undergraduate Students as part of the HEA Innovative Pedagogies series. Pauline Kneale studied at University College London and University of Bristol, and has held academic posts at Bristol University, Trinity College Dublin, Kingston Polytechnic and the University of Leeds, before moving to Plymouth in 2009. Her early research focused on water quality, chemistry and catchment management. Her hydrology and teaching and learning expertise was recognized through her Chair appointment as Professor of Applied Hydrology with Learning and Teaching in Geography. She was awarded a National Teaching Fellowship in 2002. Pauline established the Pedagogic Research Institute and Observatory (PedRIO) at the University of Plymouth, one of the six cross Faculty University Institutes. Now in its ninth year, it has an excellent track record in developing staff as pedagogic researchers, and has developed a conference series which attracts staff from many Universities. Pauline’s current research focuses on student skills, Masters level teaching, inclusive assessment and student’s experience of University. Recent research publications in collaboration with the PedRIO team and external partners have addressed: transition issues to university; the retention of non-traditional students; evaluating the role and impact of undergraduate research conferences; evaluating the impact of academic development interventions; and the position of pedagogic research in REF2014.